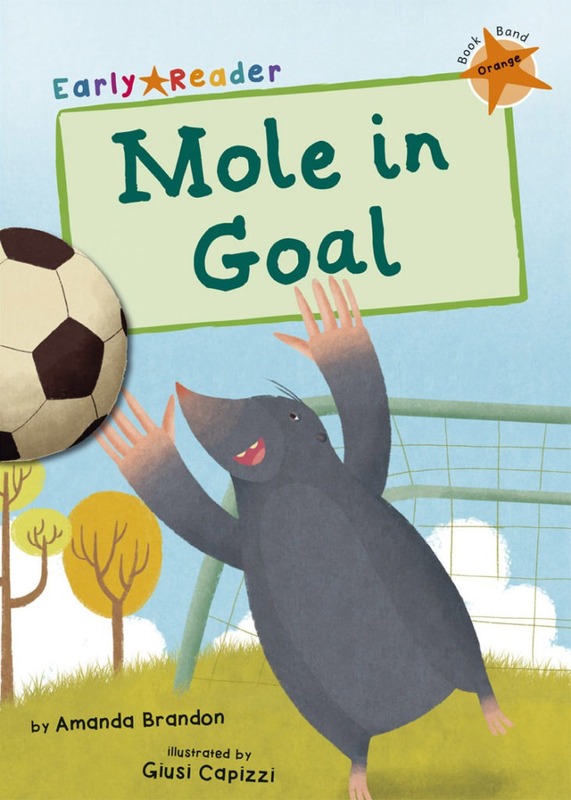 Mole loves to play football, but the problem is he’s not very good. His feet are too little and he’s almost as blind as a bat. Will he find a way to play on a team?